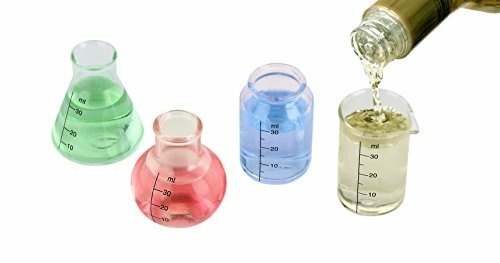 $8.95 (as of April 20, 2019, 2:49 am) & FREE Shipping. 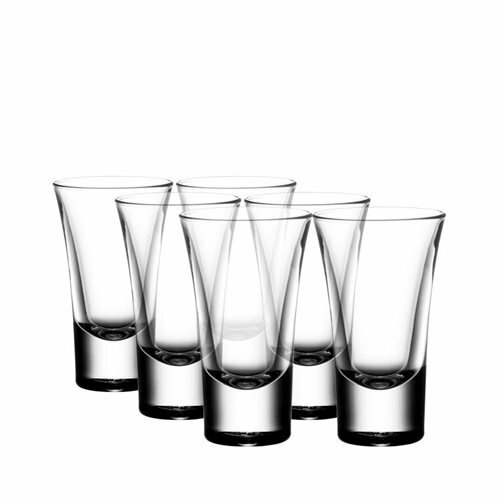 Perfect for Sipping Your Favorite Scotch or Whiskey Or Taking Shots of Silver Tequila Or Whatever Your Preference. Great With Kangaroo’s Whiskey Stones; Chillin’ Cubes. 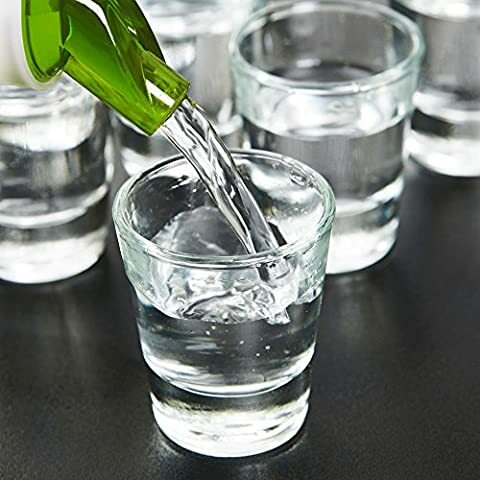 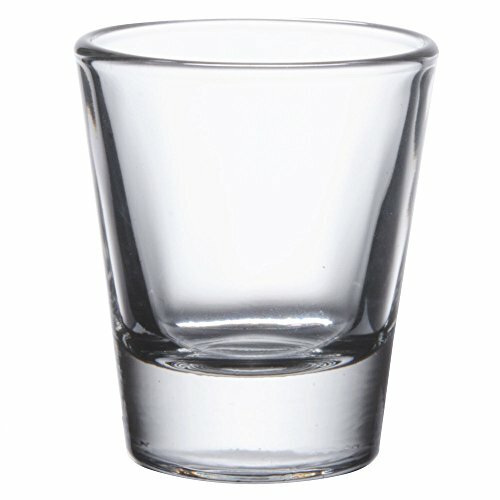 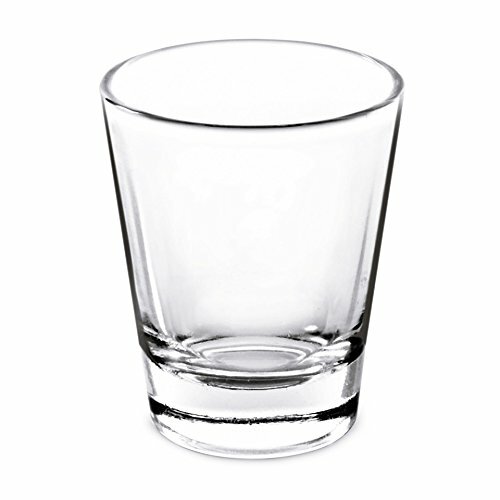 Kangaroo’s Shot Glasses Are Perfect for Home Or Bar Room Use. 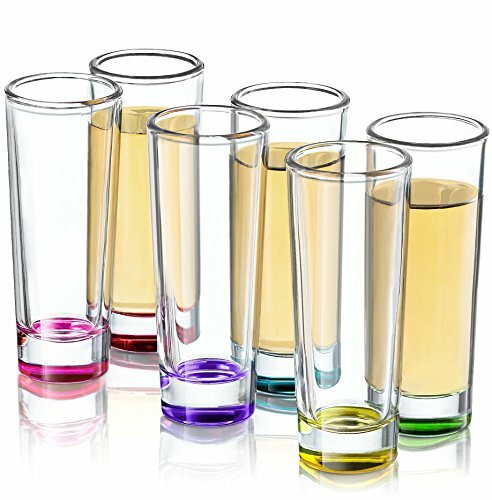 Great Shot Glasses Set For Your Kitchen or Home Bar.